Guests at Kya Beach House are well taken care of by Khun Wah & Mem, our dedicated English speaking Villa Team. The team conduct the housekeeping daily for guests providing an almost secret service, allowing for guests to move around freely and enjoy their time in peace and privacy.They are also pleased to assist guests in arranging chef services, taxis, private cars, babysitters and much more. Leaving guests free to make the most of every moment of their holiday, while the usual daily chores and demands are taken care of on their behalf. 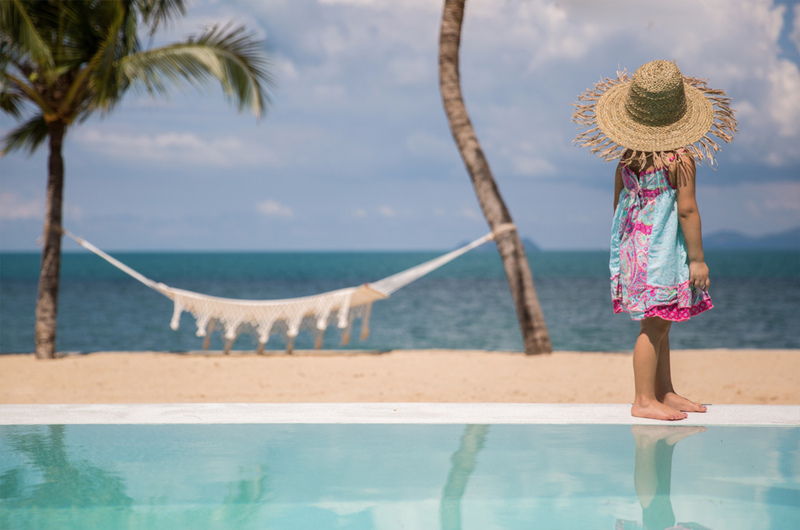 The Kya Beach House Menu features an array of delicious Thai dishes, with a small selection of western delights and some options for the kids. 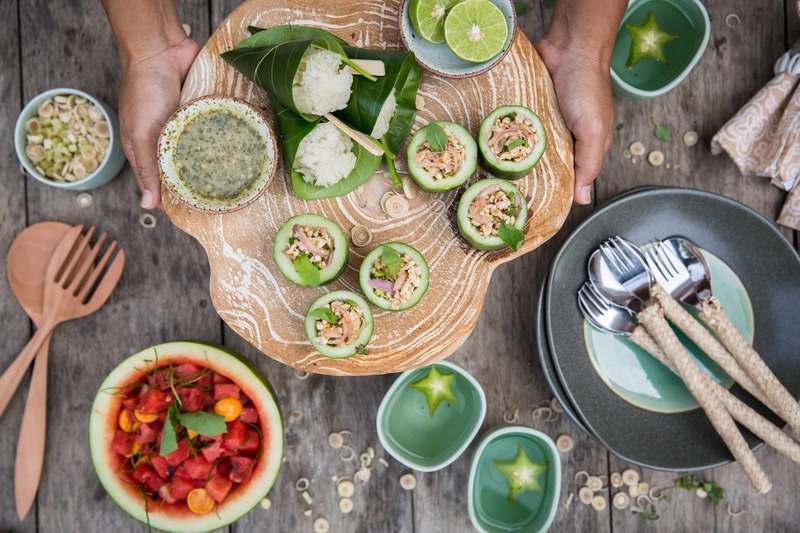 If guests would like to use the in-villa Chef Services, we advise to please pre book a half a day before allowing for the Chef to buy fresh provisions and prepare the food. A complimentary set menu meal is offered to guests that stay as a great introduction or reminder as to just how tasty Thai food is. A complimentary continental buffet breakfast is served daily in the beach garden. Staff set up the continental buffet and guests can help themselves at their leisure. 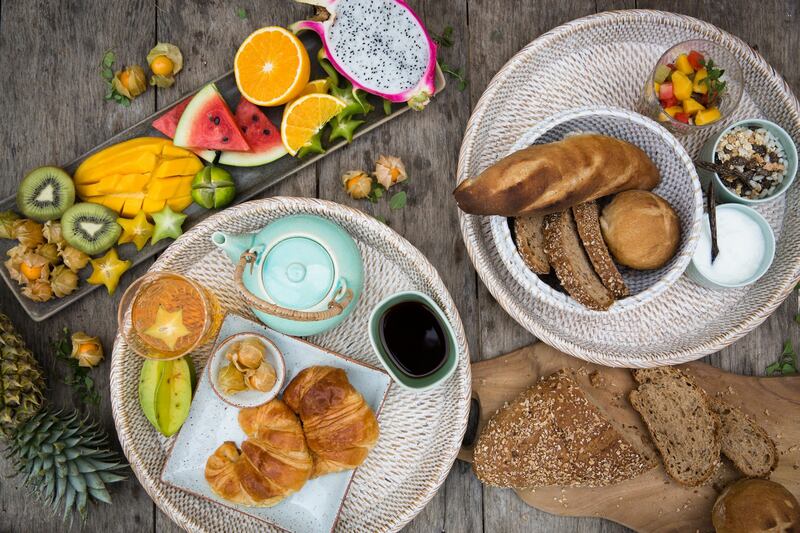 The buffet consists of fresh bread and croissants, jams, butters and honey, tropical fruits and natural bio yoghurt, muesli and corn flakes accompanied by milk or organic soya milk and fresh coffee, tea and juices.